Everyone who has had a sports related injury has one common thought: “When can I get back in the game?” This is where sports medicine acupuncture comes into play. Acupuncture can speed recovery and lower the risk of further tissue damage. Acupuncture is a comprehensive and integrated approach to treating pain, sports injuries, and postural imbalances. Sports medicine acupuncture is also an effective treatment to improve range of motion. Many athletes, such as: Tony Richardson, Kobe Bryant, Mickael Pietrus, Olympic Medalist DeeDee Trotter, and others are now using acupuncture to maintain healthy tissues, respond to injury and increase their athletic performance. Acupuncture increases circulation and blood flow in tissue, whether it’s a muscle, tendon, ligament, and bursa. From skiing, running championships, swimming, tennis, to physical training sports are arduous. Athletes’ bodies are under an enormous amount of strain and pressure. This means that they are extremely susceptible to injury, which if not treated, becomes chronic and unbearable. So, how exactly does Sports Medicine Acupuncture help prevent and/or treat injuries? Sports Medicine Acupuncture combines the principles of Traditional Chinese Medicine (TCM), modern sports medicine science and assessment, and specialized treatment techniques. Using orthopedic and manual muscle testing, an acupuncturist can determine the exact location of muscle imbalance, pain or soft tissue lesion. 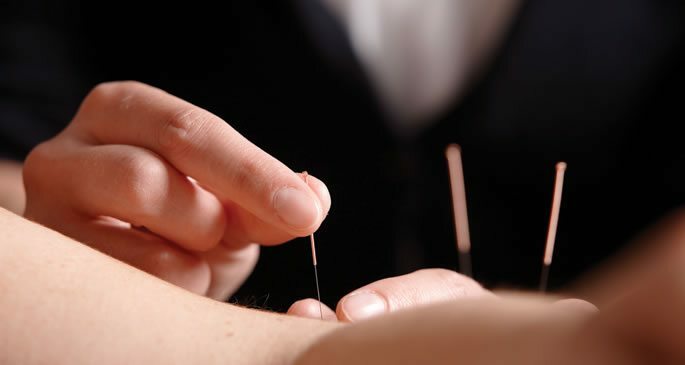 Acupuncture uses specific acupuncture points to correct overactive or inhibited muscle fibers, and motor point needling techniques to reset the affected muscles. It is an all-natural, comprehensive and intelligent approach to treating sports injuries, while promoting athletic performance and improving range of motion. This is how acupuncture can prevent injury. Often the pain relief patients’ experience, is immediate. You no longer have to wonder when you can get back in your game. Through acupuncture, your path to healing starts now.